Do you want to make your image little bit "smoother"? 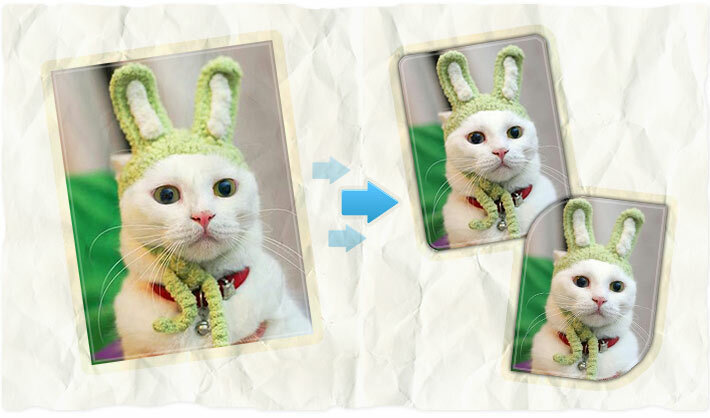 AnyMaking photo editing software helps you to achieve such effect! Here you can easily apply rounded image corners for whole image or any of it corners separately! Start with uploading your photo to round image corners photo tool, customize corners parameters and save the photo to your hard drive! AnyMaking rounded image corners are 100% free!